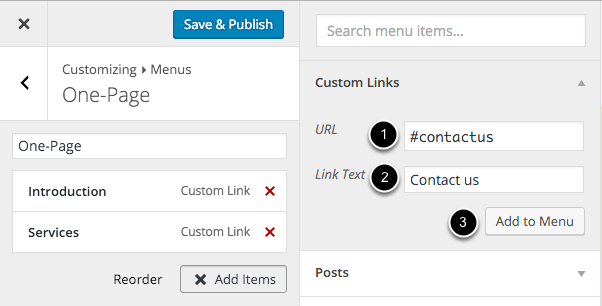 Access the Post Options via WordPress Admin > Posts > Add New or Edit an Existing Post > Scroll to the Post Options. Only change these settings if you wish to override the global setting for the Post you’re editing. 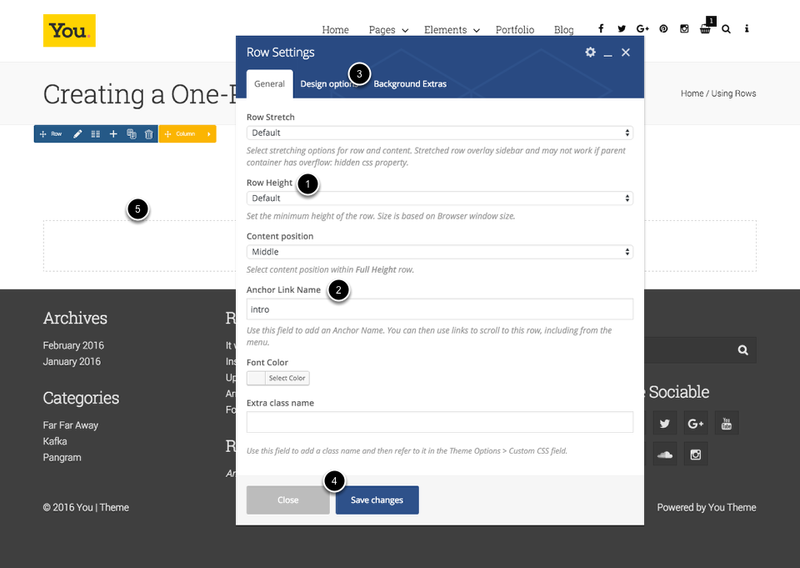 If you have selected a Post Layout which includes one Sidebar, you can use this option to pin the Sidebar to the edge of the Post. Choose to display the Related Posts at the bottom of this post. Choose where to display the Featured Image for this post. 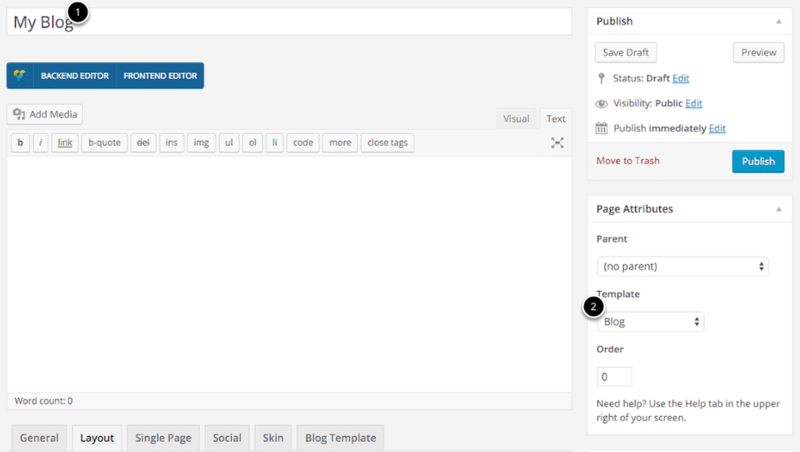 The Sticky Header option will allow the Header to follow the user as they scroll down the Post. Set the Header to Float over the Post content. 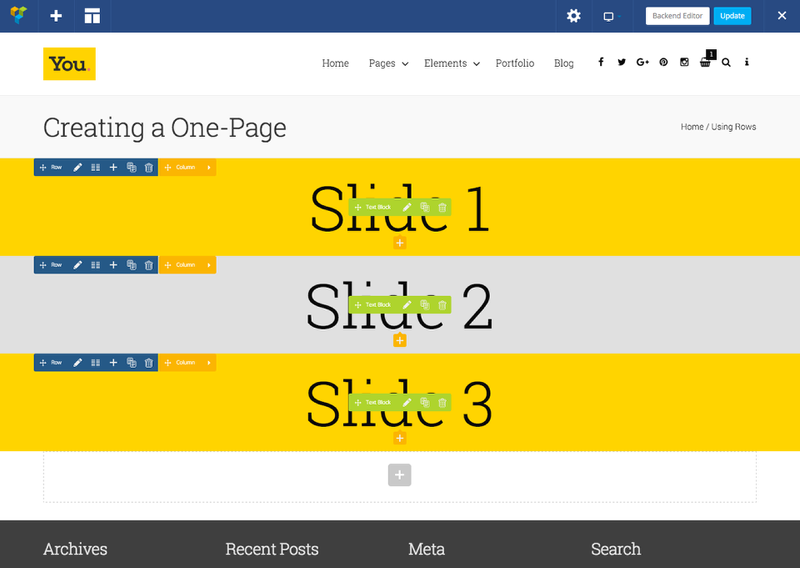 Float + Transparent will remove the Header Background Color / Image. Use this option to display or disable the Logo on this Post. Use this option to display or disable the Menu on this Post. 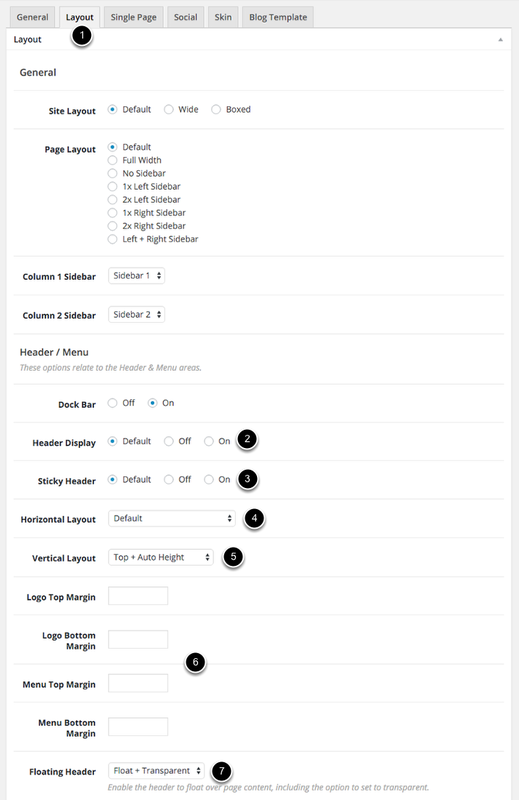 Use this option to choose an alternative menu for this Post. If you wish to display an Alternative Title to the actual Post Title, use this option. 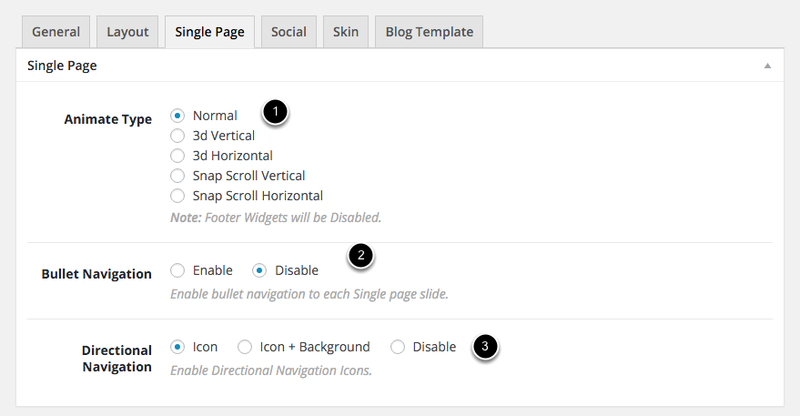 Choose to Display or Disable the Footer on this Post. 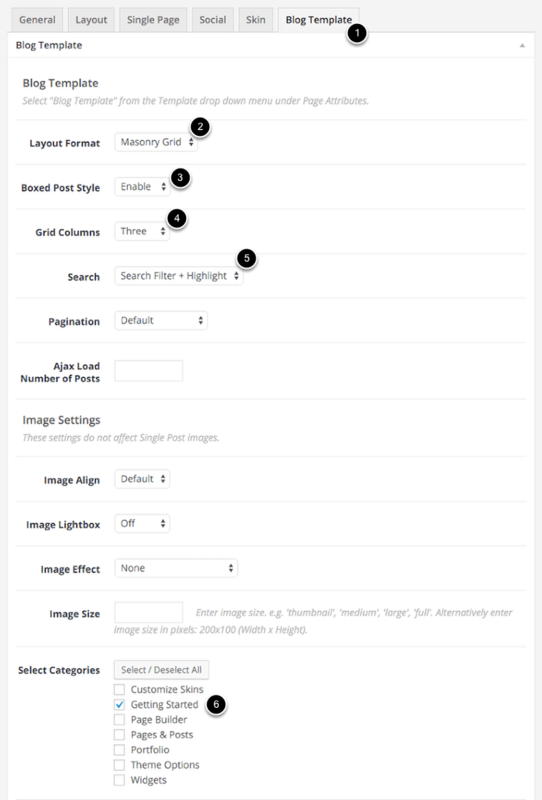 Choose to Display or Disable the Social Icons on this Post. Enable or Disable the Social Icons Share icon for this Post. Choose to set the Video or Audio as an oEmbed ( Playable from the Page ) or within a Lightbox ( Uses the Featured Image as a placeholder, when clicked, the video will play within the Lightbox ). Use this option to display an alternative Skin for this Post. Disable the post from linking anywhere. If you require to link the post to an alternative URL, enter that URL here. Enter CSS classes to help with Custom styling for this post.